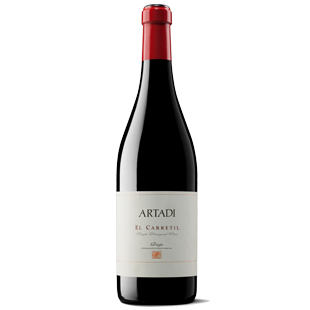 "It's super expressive and open, with a captivating nose, pretty much enclosing the Artadi style, clean, floral, serious, with good ripeness but without excess and with generous oak but a lot less than in the past. The palate combines power with elegance, great balance and super fine tannins. This is a great vintage for El Carretil."